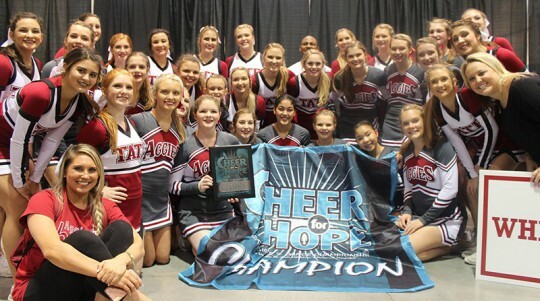 The Tate High School Aggie Cheerleaders took top honors Saturday in the Cheer For Hope Championship in Biloxi. The Tate JV cheerleaders won first place in their division, while the varsity team won first place in Coed and overall Grand Champion. The Cheer For Hope Championship is a cheerleading and dance competition for school and All Star athletes. It is a benefit event and has raised over $40,000 for charity since its inception in 2008. 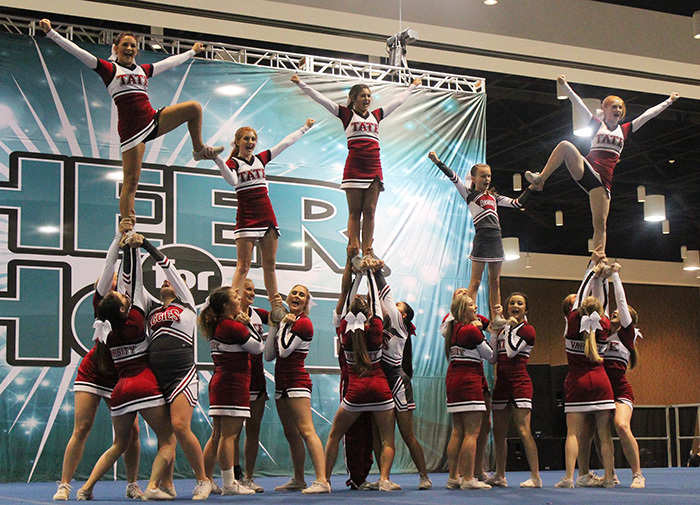 The Tate cheerleaders will compete again next week in the Season Salute in Gulf Breeze. They are preparing on the road toward a state championship with the competition to be held in Gainesville in February 2018. The Tate junior varsity team is Coached by Annie Wiggins and the varsity team by Morgan White. Pictured: The Tate High School cheerleaders took top honors Saturday in the Cheer For Hope Championship in Biloxi. 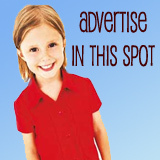 Photos for NorthEscambia.com, click to enlarge. I am so proud of my niece and her cheerleaders! I knew she would take them to the top!! Way to go girls. Good luck with your future competitions.